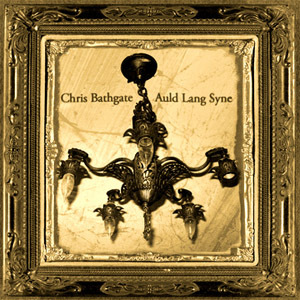 Chris Bathgate's way of saying 'Happy New Year!' to you and yours. Likely the loveliest version ever recorded.